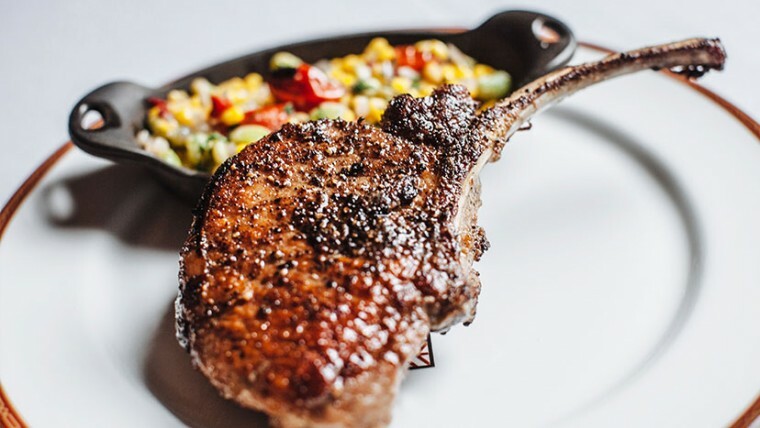 Stillwater's favorite steakhouse, The Ranchers Club serves Oklahoma-grown produce and meat from well-known local suppliers including Clear Creek Monastery, Honey Hill Farm and the NoName Ranch. In addition to steaks, Ranchers Club menus feature fresh seafood and poultry, classic salads and side dishes and vegetarian selections. Click on the links below to download the corresponding menu. * Times may vary during special event and game days.